we will send you the tracks! We are proud to introduce our 100th release on Plush Recordings with a stack of resident artists who represent the sound of this label. 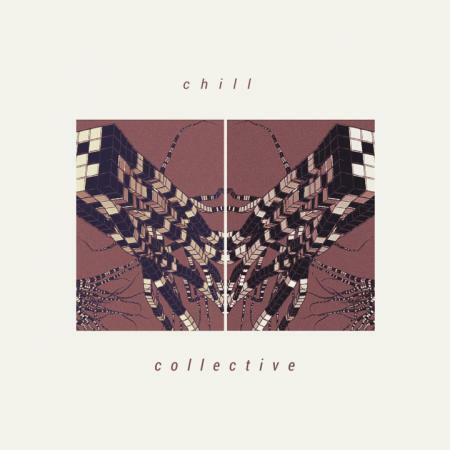 Featuring the sounds of Earl Grey, Debrief, Javano, Shivaxi, Chill Collective, Black Opps, Molekular, B:Fuse, Quentin Hiatus, and Thomas B. Promoted via Promo.ly and DnBradio.  Plush Recordings was formed in Denver Colorado and South London focusing on soulful and deep electronic music including jungle & drum and bass. 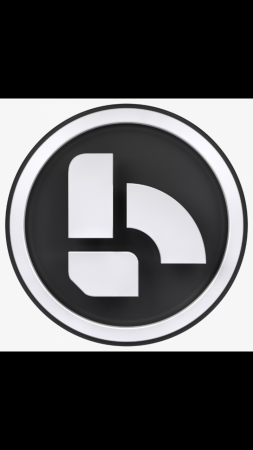 The label was started in 2009 by Mike Shoebox [DnBradio] and Steve Balistik. Available on Bandcamp March 14. Everywhere else March 21. Manchester's Jim Earl Grey with his unique combination of long-form composition and chopped up breaks has made him a personal favorite from day 1 an essential part of the sound we curate for this label. We now have 3 tracks, 1 of which will be coming out in March on PLUSH 100 and the other 2 in collab with Jim Spratling aka BANE [Eastern Bloc Records], also out of Manchester. Other labels you can find Earl Grey on include Inperspective Records, Subtle Audio Recordings, Amen-talist Movement, Pinecone Moonshine, Love Love, his own Hyperchamber Music, and more..
Bristol's Henri Rompf aka Debrief first made an appearance on Plush a mere 7 months ago and now has a brand new future-beats-jungle style track coming on the PLUSH 100 compilation this month. 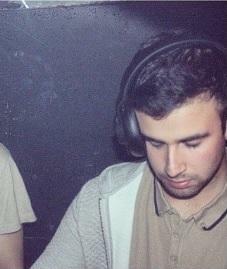 Bristol's Jack Sumarno, aka Javano, has been making a mark with his deep rolling bass lines and atmospheric pads. He made his first appearance on PLUSH in 2015 with two deep rollers, 'Gone Back' and 'Lost Thoughts'. Now we have a brand new track that will appear on PLUSH100. Stateside YT creator and gamer Roman Rhyse-Klecanda aka Shivaxi made his first appearance on PLUSH in 2012 with his 2-part single "Afterglow". 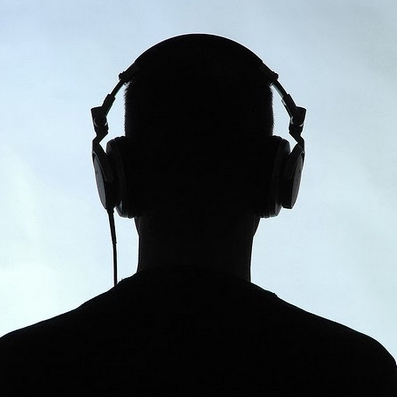 Shivaxi has become known among his peers to carry a wide-spectrum of sounds, from calm melodies and rolling percussion to dark and tech-influenced (his Youtube channel is also pretty hilarious). For Plush Recordings 100th release, featuring 10 tracks from PLUSH resident artists, Shivaxi has put forth, a classic-sounding Reece roller, entitled "Resistance". 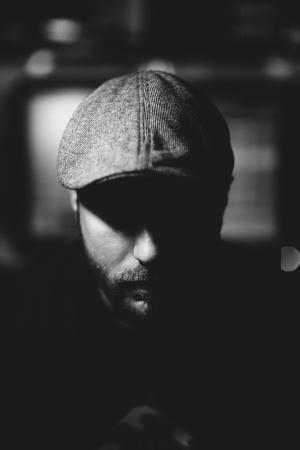 Brazillian drum & bass producer Rick Raschilla aka Black Opps has been making some waves appearing on Noisia Radio and getting support from top DJ's in drum & bass like Noisia, Dj Randall, Kolectiv, Jam Thieves, Joe Ford, Stunna, NC-17, and more. Rick's first appearance on PLUSH was in April 2016 with his 2-track single 'Uranian Billy / Divine Perspective'. His sound can be described as deep but dark and brooding and for PLUSH 100 Rick's new track "Stalker" brings a menacing drum track into the mix. Stafford UK's Josiah Samuels & Joshua Bellingham -- 'Molekular' is an ongoing project between 2 students currently based in who both take insight from soulful and underground music. Molekular's first appearance on PLUSH was in 2016 with the 2-track single 'Cannock / Planet Mover'. This new track for PLUSH100 features a rolling bass heavy track which meshes well with any Drum & Bass track. 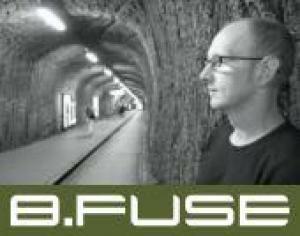 Germany's Christian Beilfuss aka B.Fuse's first appearance on Plush was warm and filled with funk, horns, keys, and plucked strings with a traditional drum rhythm. 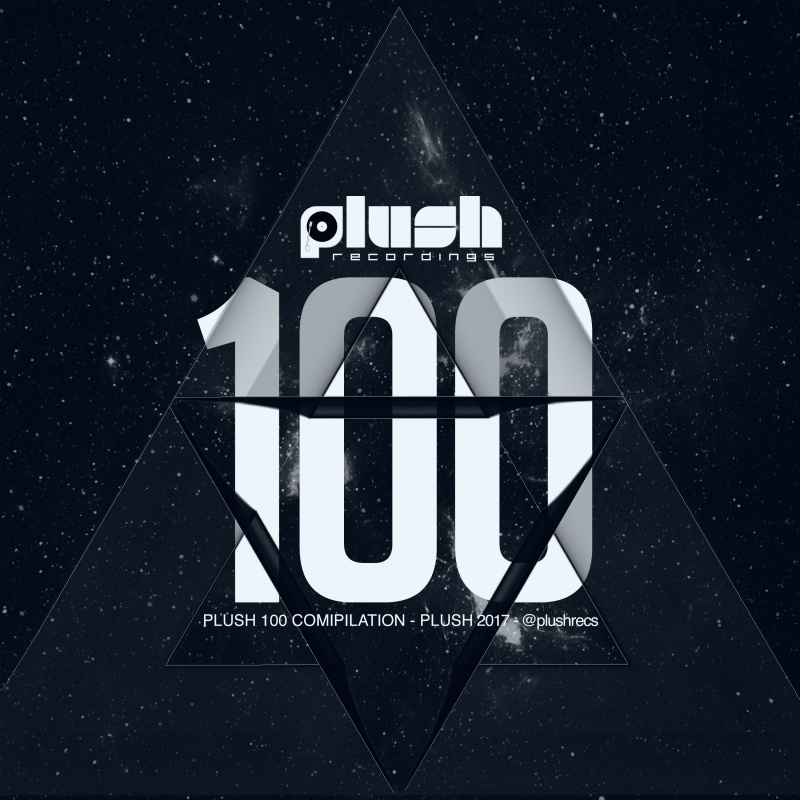 Now 2 new tracks are selected for release on Plush, one of which will be on the PLUSH100. Quentin Hiatus Fld out of Phoenix AZ has been making music ever since he was young. 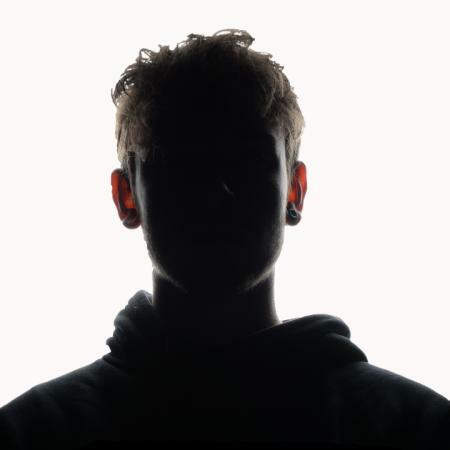 His first appearance on PLUSH was in 2012 with his "Sonic Sight" EP showcasing Quentin's deep and melodic take on drum & bass. Quentin's track record carries a combination of dark brooding elements and flighty symphonic sounds tinctured with historical quotations and observation into black culture. Even while running his own imprint, Free Love Digi, and with renowned releases on Translation Recordings, Quentin has always been an strong early supporter of PLUSH with a total of 3 releases so far including our favorite single, "Hellen Keller / Our Love". For #PLUSH100, Quentin has put forth a melodic fast-paced dance-floor track carrying remnants of rave-style synths combined with well-executed drum fills and edits to keep thing interesting. 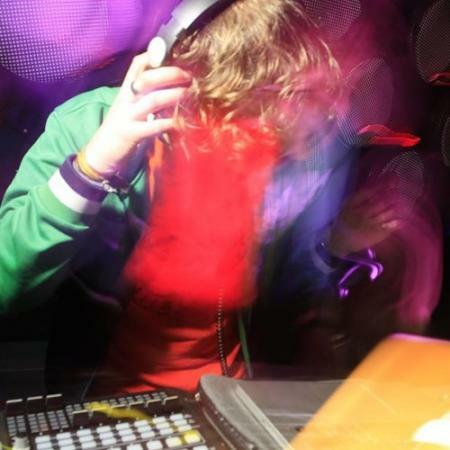 Stateside Tommy Brinson aka Thomas B f/k/a Tarzan has beginnings going back to the days of Frankie Bones and the New York rave scene where he got his footing and fell in love with breakbeat and jungle. Tommy, now living in Tucson, shares proximity with GHAST and Quentin Hiatus [Phoenix, Free Love Digi]. With the seeded love for jungle he got from embedding himself in the scene in the early days, Tommy recently returned back to his raw broken-beat roots, as seen in his first appearance on PLUSH in 2015 with his heavily praised "Cavitation Project" LP. His music fluidly connects harmonious breaks, chords, and edits into a structured and moody atmosphere. The new track Tommy has given us for PLUSH100 does just that, and will be the final track on compilation as a fitting "reset" to ground-zero giving closure to the 1 hr of music on the compilation. In short: viibbbbes.